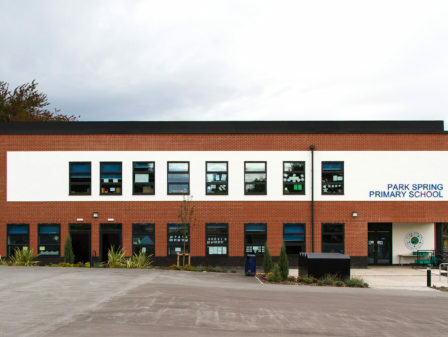 Watson Batty’s learning portfolio is set to increase and we are delighted to inform of recently submitted plans to Ryedale District Council for the expansion of St Mary’s RC Primary School in Malton, North Yorkshire. The schools intake is set to expand from a 0.5 form entry to a 1FE over the next 2 academic years, starting in September 2018. 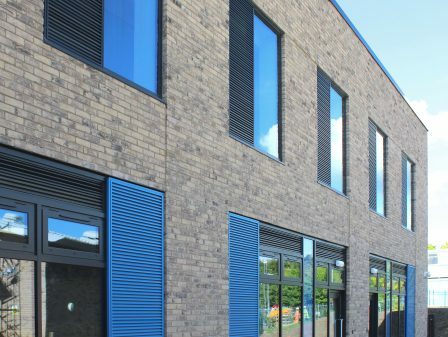 A key element of the client’s brief was to provide a design solution which enabled the future expansion of the building to allow for increased student capacity. 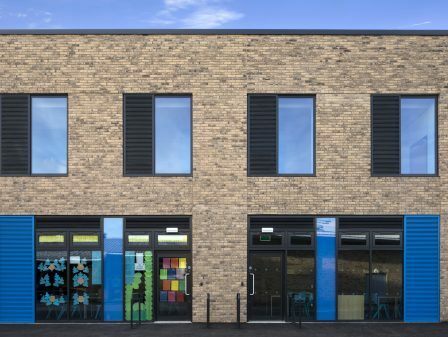 Utilising our understanding of primary school operations we have been able to provide a design which allows the single storey proposal to be extended to a two storey building, providing up to 4 additional classrooms. The layout of the new standalone building has been designed with accommodation accessed via a circulation crucifix. The new accommodation includes classrooms, a food / science / DT room, a Chapel, a Hall & other smaller ancillary spaces. Externally the design uses timber cladding which will soften and grey over time to sit in harmony with the surrounding semi-rural context. 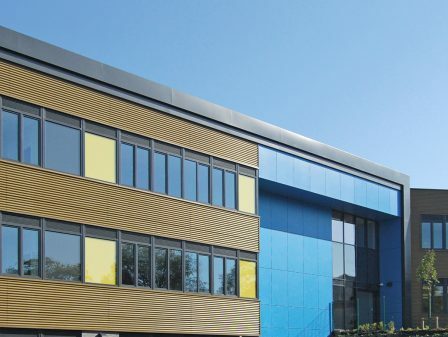 The use of coloured panels derived from the schools logo will provide a playful element and vibrant aspect to the elevations whilst giving the building a distinct identity. The landscaping has been arranged so that the school benefits from a new staff car park, which will release the existing car park over for visitor parking. 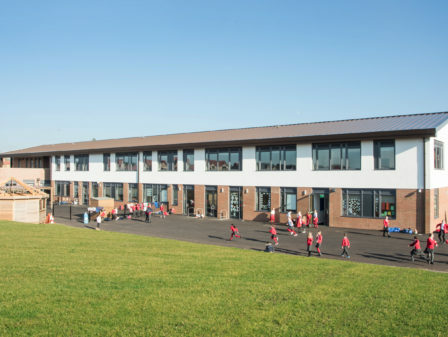 The building design integrates with the landscape to provide the school with external educational opportunities & incorporates an accessible jetty over a pond, which forms part of the sustainable surface water drainage solution. After a positive public consultation event in September we are hoping for a successful outcome for the planning decision due late January 2018. 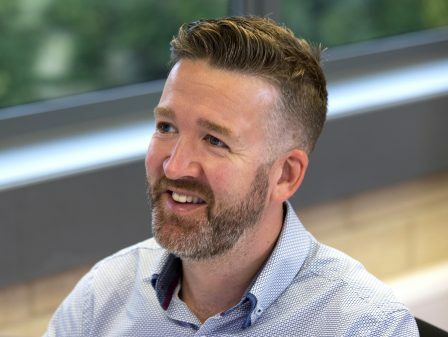 With the start on site expected in February 2018, Watson Batty Architects, acting also as Principal Designer, will continue to support the main contractor throughout RIBA stages 4-5.